Today is the last Children's Zoo post. I will then continue with other regular zoo animals. 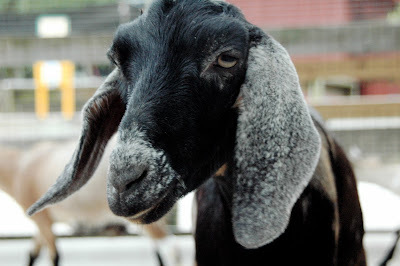 There are many goats in a petting area at the Children's Zoo. Enjoy getting up close with the goat. Thanks for stopping by. I hope you enjoyed the Children's Zoo. Come back tomorrow to see a Polar Bear. 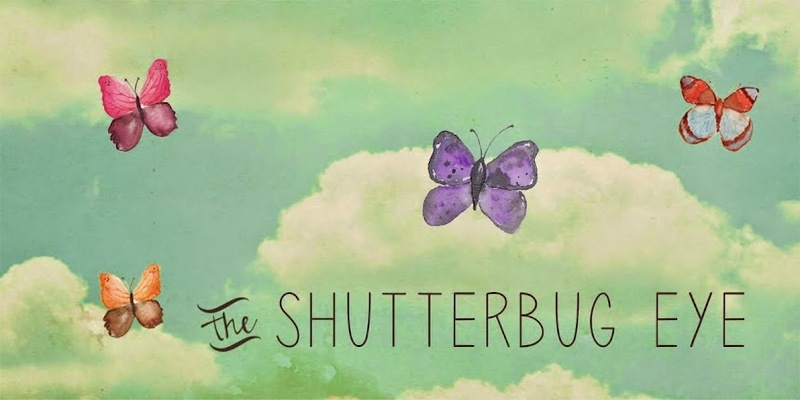 If you would like to see more of my photography, visit my Artfire studio The Shutterbug Eye. 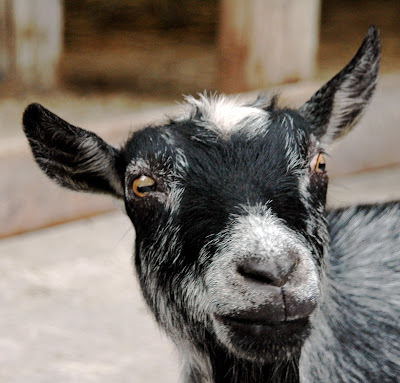 Goats are cute. Must have been fun to have some goats, even if they were trouble makers. 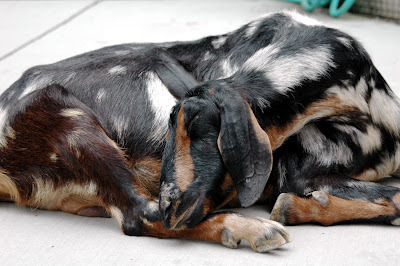 These goats are really very cute, goats are very peaceful animal and I just love them.